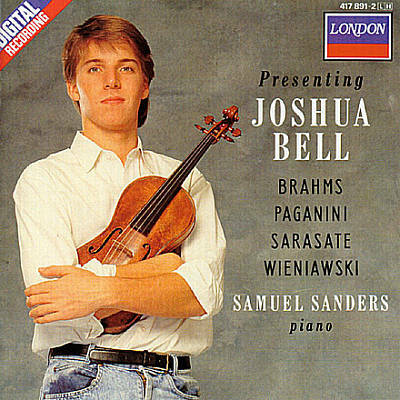 I’m pretty sure I saw Joshua Bell in Wichita in 1994. But until a minute ago I was pretty sure 1994 was the 25th anniversary season of the Wichita Symphony Orchestra. It was not – I just learned that 1994 was the 50th anniversary season of my hometown symphony. 1994 was also the year I graduated high school. Early in that school year (which would have been 1993) I had a musical girlfriend, and though I don’t remember exactly how, she enabled our attendance at several of the symphony’s anniversary year concerts. If I remember correctly, and clearly I do not, they managed quite a star-studded line-up. If indeed Bell was there that’s definitely the time his bright young virtuoso’s star was ascending in the world of music – he would have been an excellent choice. In the violin department I’m almost certain they managed Perlman too, and that I saw him. I remember not knowing ahead of time that the legend walks with canes and being quite taken with his prowess. That year I also saw James Galway, the renowned flutist. He played Danny Boy. About Galway I can be quite certain – I met the man backstage and even got an autograph (the musical girlfriend was also a flutist and, as I don’t quite recall, Galway was second only to Jean Pierre Rampal, since deceased, on her favorites list). To round out my memory problems, we also saw a world famous pianist; I can’t remember who – he played Gershwin’s Rhapsody in Blue, I think. Memory is strange. That time in my life was strange. 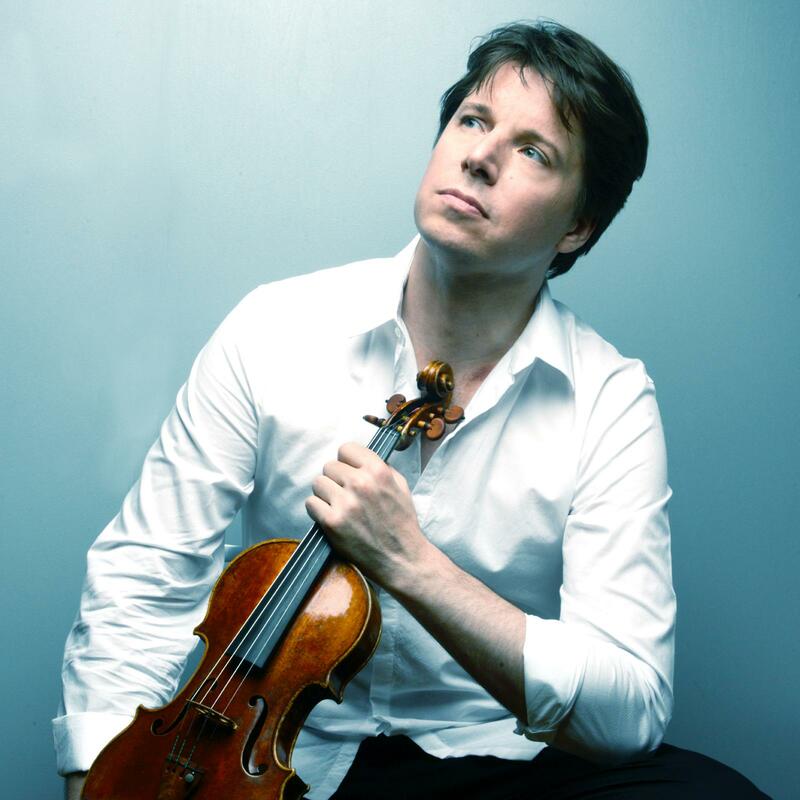 But my life has worked out to be no stranger than anyone else’s, and Joshua Bell, the 47 year old Indiana native, is coming to play at Chicago’s Symphony Center on October 30 with pianist Sam Hayward. The program, in addition to a couple of other pieces, includes Beethoven’s Sonata Number 9 for Violin and Piano, The Kreutzer Sonata. The work is one of my very favorites. Also on the program is a finale featuring De Sarasate’s show-stopping arrangement of Fantasia from Bizet’s Carmen. And of course Bell will be doing it all on the Huberman Stradivarius. Michael and I have tickets. I couldn’t be more excited, and I predict that this time around my memory will file Joshua Bell away just fine.